As expected, Nexus owners are in for a treat this week as Google's latest OS revisions begins rolling out to select devices. According to a post on theOfficial Android Blog, the Nexus 5, 6, 7 (the 2013 model), 9 and Player are all in line to receive the over-the-air software update starting today. 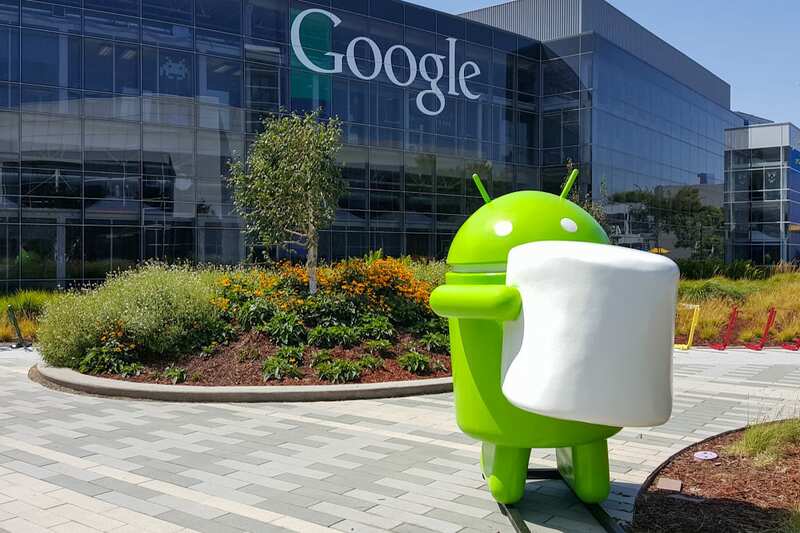 The newly released Nexus 5x and 6P handsets, of course, come with Marshmallow already installed.